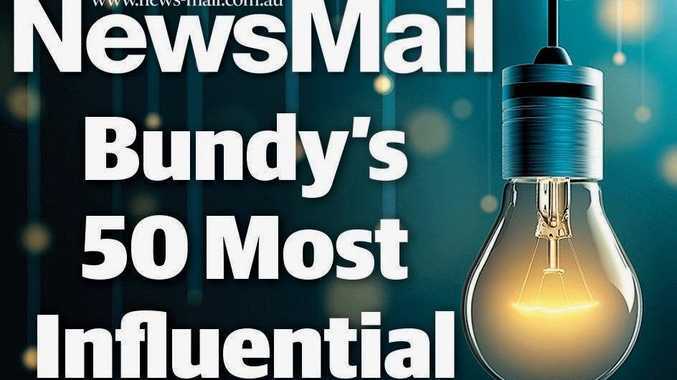 COMING in at number three in Bundy's 50 Most Influential People is someone who has taken the Bundaberg name worldwide. Bundaberg is full of people who do great things for this region, and the person who came third is no exception, aiming to bring hundreds of jobs to the region with the construction of a million dollar project. IT'S hard to see how someone who was last year's number one has dropped down the rankings - given the company he leads has made a huge job-generating commitment to the Bundaberg region. For generations, Bundaberg Brewed Drinks has delivered some of Queensland's favourite drinks. And having successfully exported the company's famous taste across the world, CEO John McLean is now building on that success by developing a $156 million super brewery in the Bundaberg region to meet growth predictions for coming years. It's predicted the brewery will bring at least 350 jobs to the region. Construction, expected to start in 2020, will see at least 213 jobs in construction and 147 ongoing jobs once the project is completed. Mr McLean was appointed chief executive officer and managing director of Bundaberg Brewed Drinks in 2007. 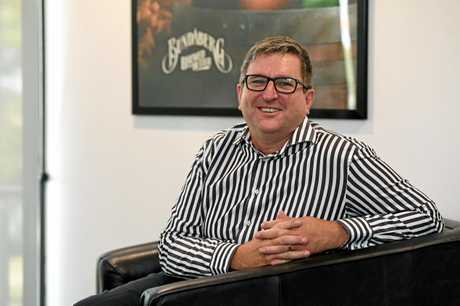 As CEO, he has focused on growing the business while remaining true to the company's family- owned values and Bundaberg. He has taken the Bundaberg name worldwide. 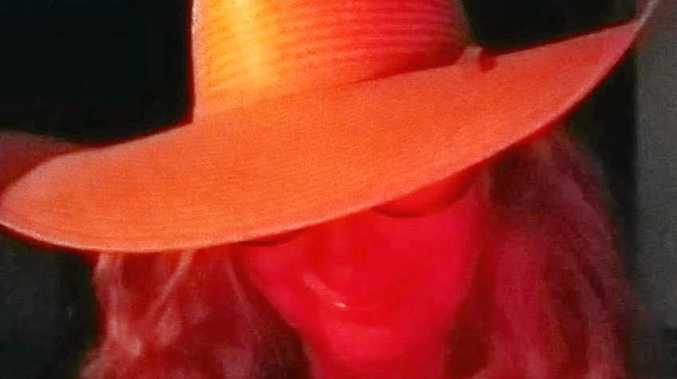 He married Rae-Lee Fleming, a granddaughter of the company's founders, and was asked to join the family business by his father-in-law, Bundaberg master brewer Cliff Fleming. The business was started by the Fleming family who brewed their first ginger beer in Bundaberg back in 1960. 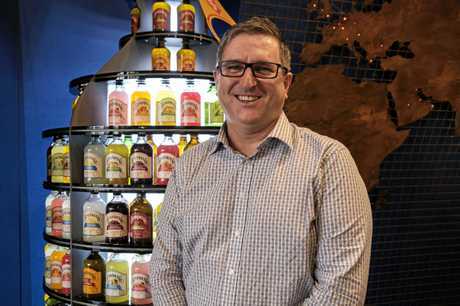 It grew to be the local soft-drink maker for the Bundaberg and Maryborough areas. The product range has grown under Mr McLean's watch.